Using short bursts of an artist’s music is incredibly common in movies, documentaries, TV shows and even other music. Often, that use is authorised. When it’s not, in New Zealand, the user needs to rely on the right to “fair deal” in the copyright work. Colloquially, the right to fair dealing is sometimes called “fair use” in New Zealand – possibly just because fair dealing is a clunkier phrase - which can create some confusion with the doctrine of “fair use” in the United States. Fair dealing is more limited than the US doctrine of fair use. That is primarily because fair dealing only protects uses for certain purposes specified in the Copyright Act. The use has to be for criticism, review, reporting current events, research, or private study. It is not enough that the overall project has that protected purpose, the specific use being made of the copied work has to be for that purpose. The US doctrine of fair use also takes the purpose of the use into account, but the permitted purposes are not prescribed by legislation and so it is more flexible. Fair dealing is also limited by some specific rules for certain types of copyright works. For example, slightly different limits apply for using photographs, than for copying written work. Purpose is the only hard and fast rule in fair dealing. Both fair use and fair dealing otherwise depend on a balancing act of a range of factors including the commercial value of the work being copied, and the commercial benefit in the use, the length of the work compared to the length of the use. Freedom of speech can also be a consideration in how fair dealing and fair use should apply which can add to the difficulty of determining in advance whether a proposed use might be fair. 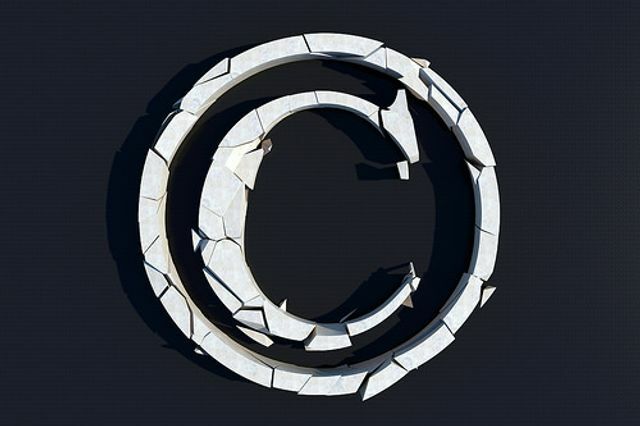 Read about the debate in Australia about changing from fair dealing to fair use here.